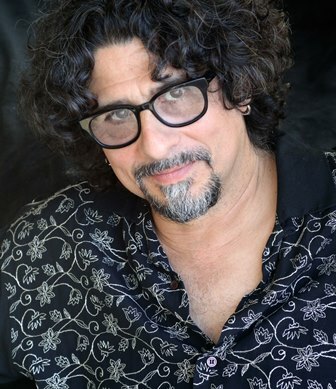 Dan started as a songwriter, for artists as diverse as Pat Benatar (the Grammy-nominated “We Belong”), The Bangles, Jackson Browne, Dave Edmunds, The Temptations, Dionne Warwick, and Austin outlaw legend Rusty Weir. In the 1990s and 2000s, he and Eric Lowen recorded and toured as the acclaimed acoustic duo Lowen & Navarro until Eric’s retirement in 2009. Dan has transitioned smoothly into a busy solo career over the past decade, touring nationally almost constantly.